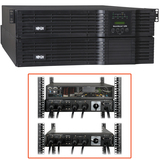 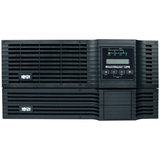 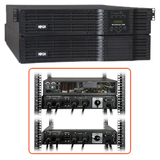 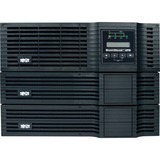 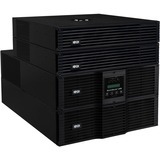 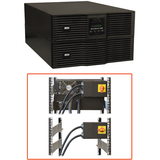 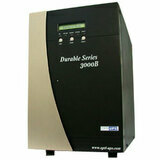 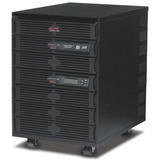 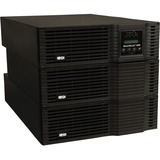 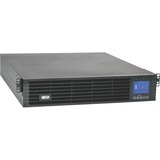 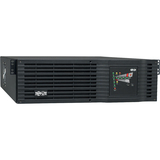 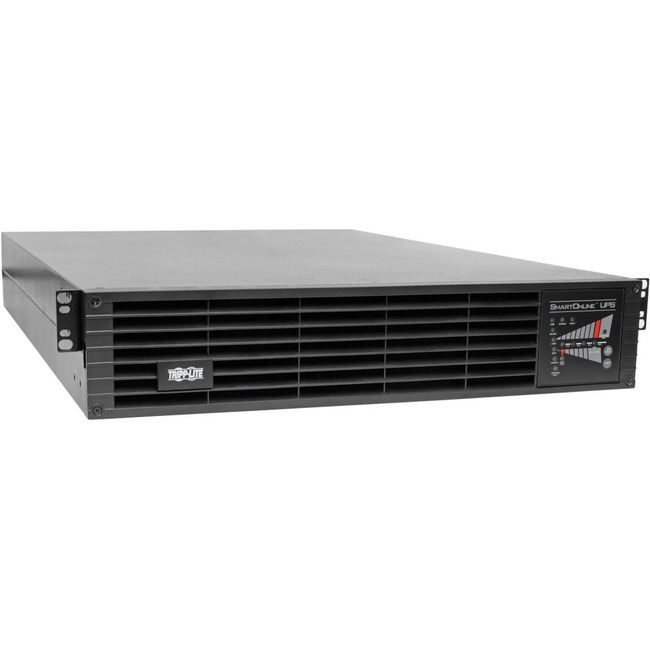 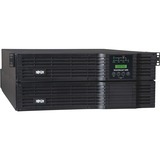 Marketing Information The SU3000RTXL2U SmartOnline® 120V 3kVA 2.7kW On-Line Double-Conversion UPS provides the highest level of battery backup and AC power protection for critical server, network and telecom equipment. 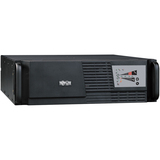 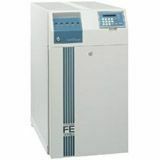 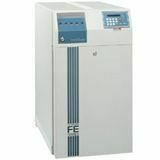 It delivers perfectly regulated sine wave output with +/-2% voltage regulation in online and battery modes, 0.9 power factor and zero transfer time to battery. 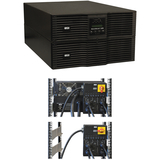 (IEC-320-C19 to NEMA 5-20P) 10-ft.
2 x NEMA L5-30R, 6 x NEMA 5-15/20R - 2.88kW - 2U Rack-mountable"
20A, 12AWG (NEMA-L5-20R to NEMA-5-20P) 6-in." 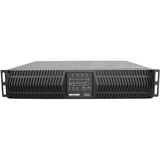 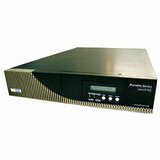 24 x NEMA 5-15R - 24 - 1U 19" Rack-mountable"